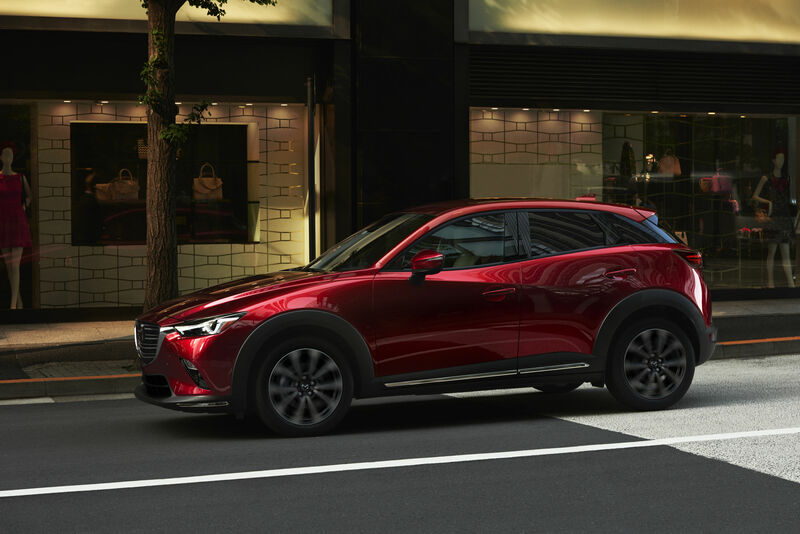 Since coming onto the market, the Mazda CX-3 has stood out by offering consumers an SUV that is spacious and versatile, yet fun to drive and easy to use in the city. The sub-compact SUV segment is booming, but the Mazda CX-3 remains unique in its niche. It's actually a Mazda3 with a higher ground clearance with the same driving pleasure and agile and dynamic handling, all wrapped in an SUV that's roomy enough for our growing young family, and features an impressive fuel economy rating. The 2019 Mazda CX-3 is one of the most affordable SUVs available in Canada right now. Powerful and efficient, the Mazda CX-3 is powered by a 2.0-liter SKYACTIV-G engine producing 148 horsepower and 146 lb-ft of torque. Since last year, this engine can be paired with a six-speed manual transmission that transmits power from the engine to the front wheels, or a six-speed automatic transmission that can transmit power to all four wheels. Even in AWD models, the Mazda CX-3 is fuel-efficient with an average fuel consumption rating of about 8.0 liters per 100 kilometers in the city. You also get an engine that responds immediately to the demands of the driver and reacts with conviction both in the city and on the highway. Inside, the CX-3 features a sleek, ergonomic dashboard that's easy to use every day. The trunk is large with more than 400 liters and the rear seats will be comfortable for children or young teens. The 2019 Mazda CX-3 is aimed at growing families who lead an active lifestyle. The role of the CX-3 is to be versatile enough for your needs while being fun to drive and fuel-efficient. 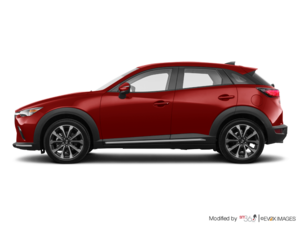 To learn more about the new Mazda CX-3, contact us today.